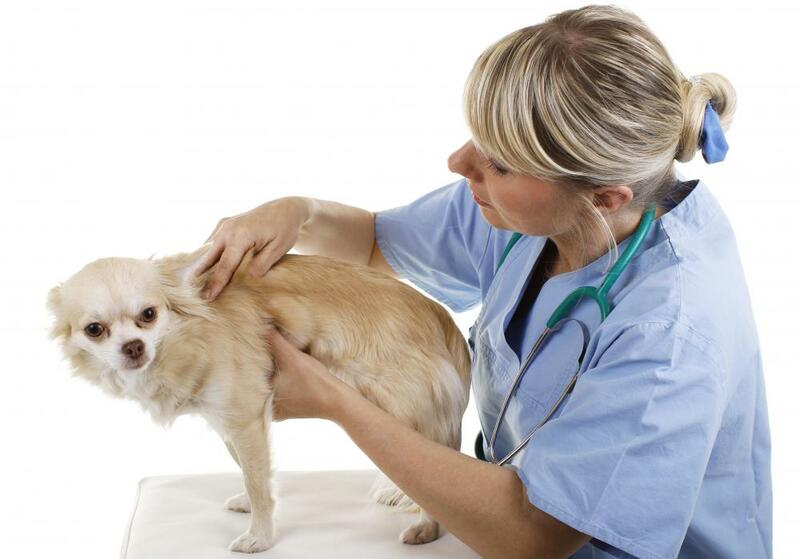 What are the Most Common Types of Dog Diseases? 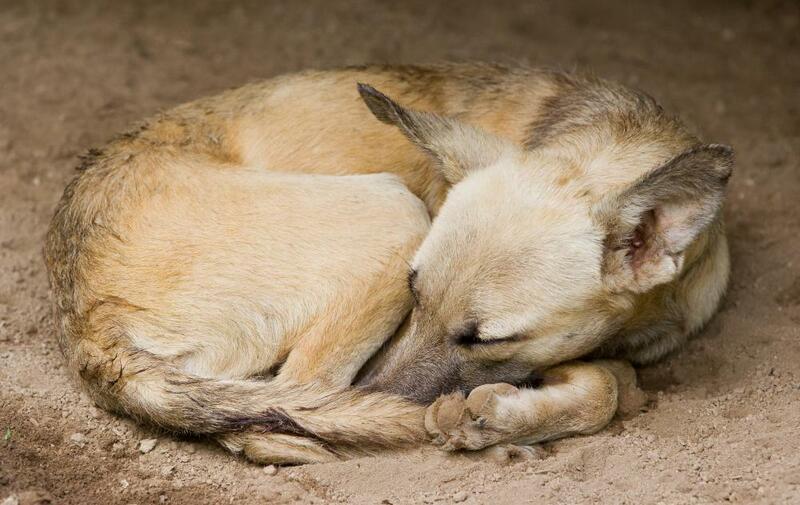 Loss of apetite and depression may be a sign of a common dog disease known as parvovirus. Veterinarians recommend dogs get vaccinated for distemper at an early age. 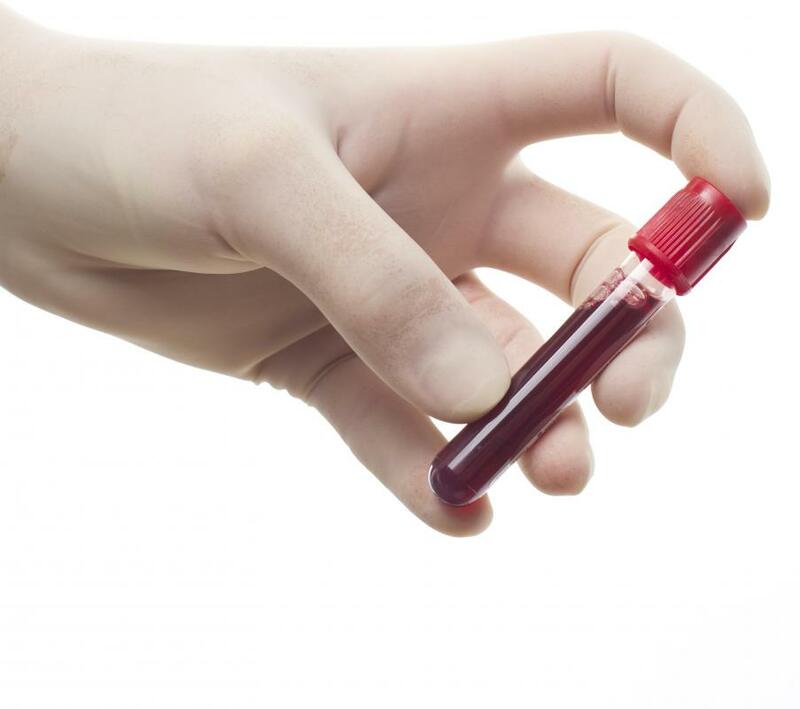 Blood testing can determine various dog diseases like parvovirus. Some diseases spread among dogs and some occur naturally as dogs age. 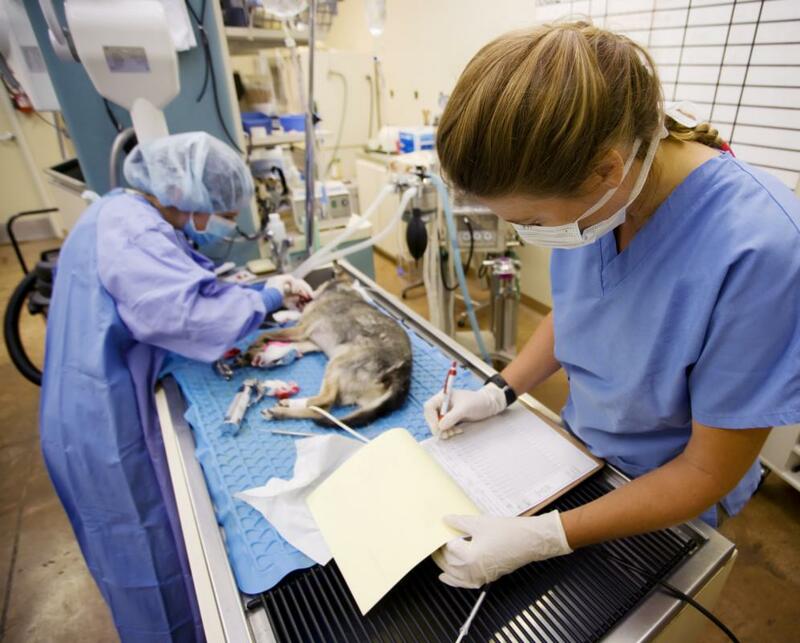 Obese dogs have a greater risk of complications during surgical procedures. Rabies is considered one of the most famous types of dog diseases. Dog diseases come in a variety of forms, ranging from infections to disorders of the nervous system. Parvovirus, for example, is a severe disease that spreads quickly among groups of dogs and affects the intestinal tract. Arthritis is also relatively common, especially in older and overweight dogs. Obesity isn’t always regarded as a canine disease, but can lead to a variety of other problems such as diabetes and joint pain. Other dog diseases include distemper, epilepsy, and kennel cough. Parvovirus is a common, and extremely dangerous, dog disease that can kill a canine in less than three days. The virus affects the dog’s intestinal tract and is very contagious. Symptoms of parvovirus include a loss of appetite, depression, vomiting, and diarrhea. 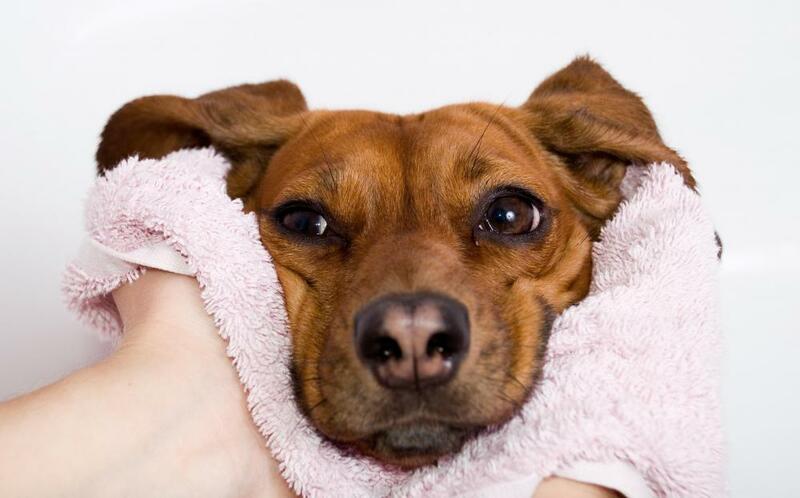 All dogs can suffer from parvovirus, but young or weaker dogs are most likely to be affected. Another of the most common dog diseases is arthritis. As with humans, canine arthritis affects the joints, making them painful and stiff. It is commonly seen in older dogs who are overweight and get limited exercise. Arthritis can be an extremely painful condition for a dog, although there is no known cure. Instead, treatment for this degenerative condition focuses on reducing symptoms and increasing the dog’s quality of life. Obesity is probably the most common canine medical problem in developed countries. While other dog diseases are more severe, obesity can cause a variety of problems including heart disease and arthritis. Dogs that are overweight are also more likely to suffer from diabetes and have a greater risk of complications during any surgery. Distemper is a dog virus that affects the respiratory tract. Initially, the symptoms, including a fever and vomiting, are very similar to the flu. It is actually a much more serious condition that the flu, however, and is fatal in a large percentage of cases. 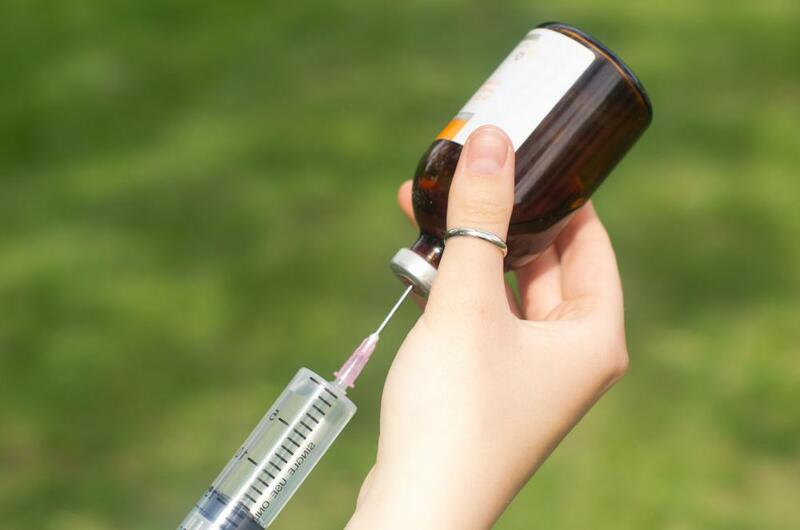 It is essential for a dog owner to get his or her pet vaccinated against distemper on a regular basis because there is currently no cure. The condition is contagious and is most likely to affect dogs that are in regular contact with other canines. There are a number of other common dog diseases. Epilepsy, for example, is a condition that causes seizures due to abnormal brain activity. Kennel cough, named because it can spread repaidly, is also common. Rabies, while being one of the most famous types of dog disease, is relatively uncommon in the Western world. What Is the Treatment for Arthritis in Dogs? What are the Most Common Dog Health Issues?